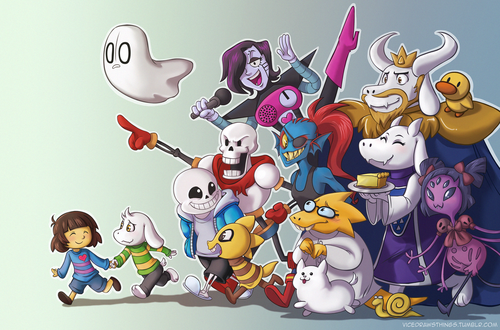 undertale pacifist run द्वारा tamura d9luu0o. . HD Wallpaper and background images in the undertale club tagged: photo. 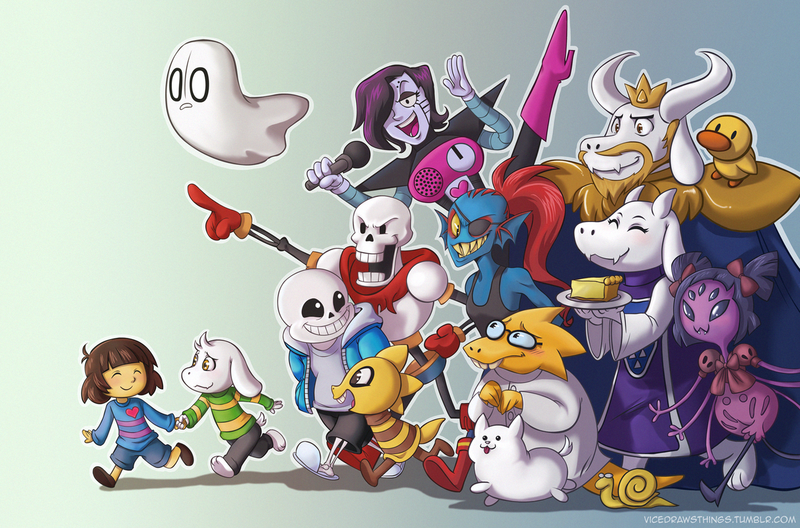 This undertale wallpaper might contain मोबाइल फोनों के लिए, हास्य पुस्तक, मंगा, कार्टून, एनीमे, कॉमिक बुक, and manga.